The challenges that come with being the “voice of reason” a divided community struggling for recognition. 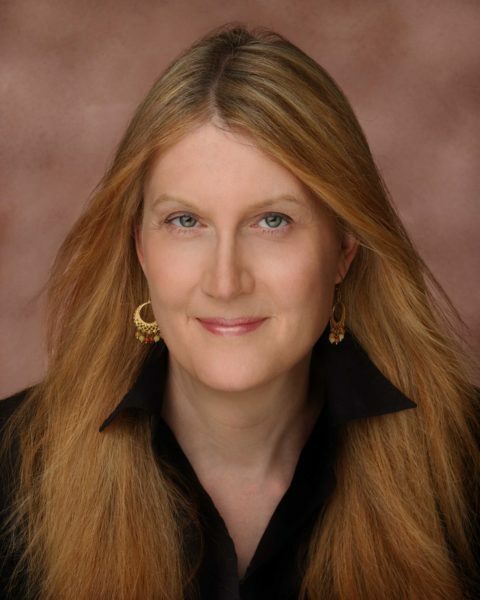 Jenny Boylan has spent her life and career in constant transition. She embodies this evolution not only as a personal motivator and measure for progress as a notable member of the transgender community, but professionally, as she encourages others to do the same, regardless of their pursuits. As writer and professor in the English Department at Colby College and now at Barnard College, she has helped budding writers find and refine their voices and love of the craft for over 20 years. As a writer, she’s authored thirteen books and dozens of short stories, more recently shifting from humor to share her personal transition through the likes of her memoir “She’s Not There: A Life in Two Genders” – the first bestselling work by a transgender American. Most recently she has become one of the de facto spokespeople and advocate in the LGBT community and appeared as a consultant and cast member on “I Am Cait” (amongst other efforts). Throughout, she has used her experience to empower others, helping them find their way within an often divided community. Over a selection of ABC Beer Co.’s favorite Belgian-style beers, she explains the obvious and not so obvious challenges she’s encountered: why not all transgender people are not created equally and the value of being honest about yourself in order to connect with others in a meaningful way. © 2007 Photos by James Bowdoin.